Gibson's Farm Shop stock bedding plants during Spring to Summer and offer logs and kindling wood all year round. 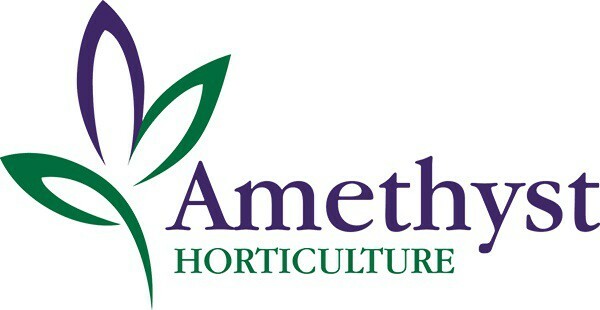 From a small parcel of land rented during the early 1990s, Amethyst Horticulture has grown to become one of the leading suppliers of floral displays for town centres across the UK. To compliment this product range we also produce and supply high quality plant for the amenity market. We have developed over many years a comprehensive network of specialist growers throughout Europe who complement our own range of stock. In addition to the trees and shrubs we also produce City Sand Tree Soil, a specialized structural tree planting medium for use in urban planting schemes. Our product has been successfully used in large scale schemes such as Canary Wharf and has been specified for use on the Olympic sites.